I emailed you previously about one-on-one training but have not heard back. What would be the best way to get in touch with you to discuss? Sorry. I’m not sure what happened, but I just sent you an email. Ken. Just a idea for a future article, if it hasn’t already been written. I’ve often been blided by oncoming motorcycles with ultra bright headlights and/or extra driving lights during the night and day. It’s one thing to be seen, it’s another when oncoming traffic nearly crash cause they can’t see. Is it really necessary to have headlights brighter then the sun? That’s the short of it. Hope your well. 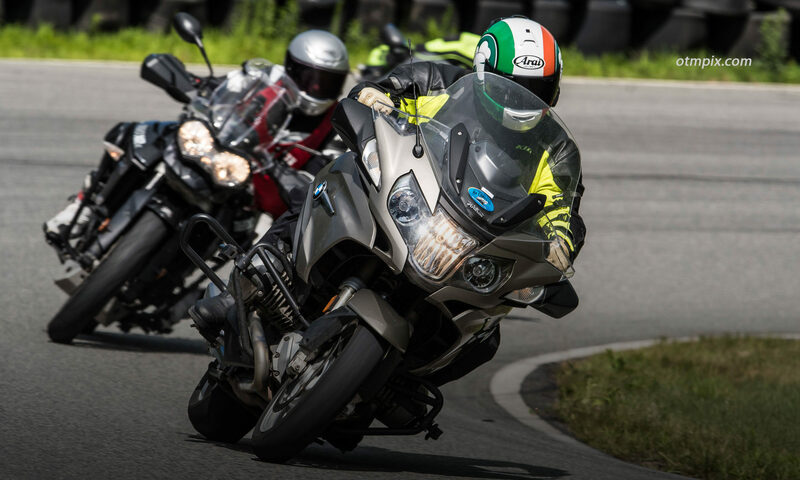 Looking forward to your Increasing Cornering Confidence and Safety seminar- thanks! Hoping to know your one day private training dates in the Spring of 2019. I would like to get in as early as possible, do you have dates set yet? Coming from Maine so hoping for a Monday or Friday if a weekend is not available. Thank you! Subscribe to the mailing list and you’ll get the earliest notice about the 2019 schedule.